Functional Training trains your muscles to work together. The benefits from functional training will assist you in your daily life. These include increased core strength, flexibility & coordination, better balance & posture. You gain all of this while building muscle, burning fat and reducing your risk of injury and lessening joint pain. 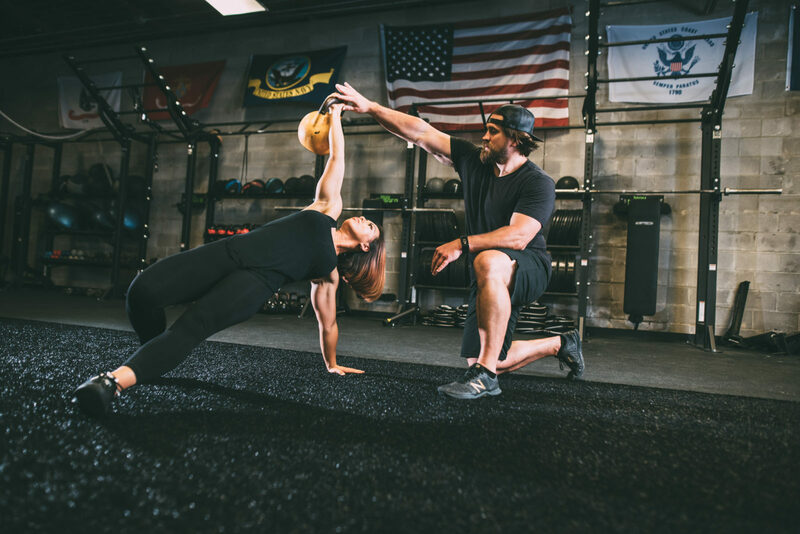 Our functional programs change bi-weekly, and are designed by our trainers to challenge you in a fun and encouraging team conditioning environment. Functional Training & Team Conditioning are a great compliment to our Strength Training Program and will help you look and feel your best! Do you want to unlock your true potential? Let our expert trainers design and lead you in a personalized training regime based on your specific goals and current fitness level. Personal training will motivate you to higher strengths, higher workout intensities, and higher exertion during exercise. Make every minute count! There is no better motivation than your private personal trainer pushing you to perform at your peak! You will SEE results. You will FEEL results. Your body will BE the result! Engage the Mind. Release the Body. Our Mind & Body Programs allow your body, mind, and energy to come together in a relaxing and restorative environment. 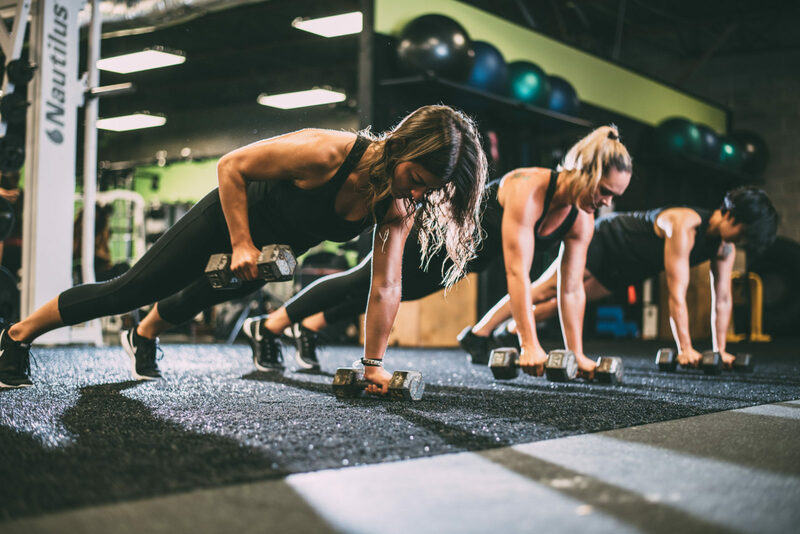 Our recovery classes and workshops will help you learn techniques that will reduce soreness, help with injury prevention and allow optimal muscle growth. Our Yoga sessions consist of utilizing breathing techniques, proper postures, engaging flows, and finish with a deep relaxation period. Our Pilates class will focuses on quality of movement and will build powerhouse core muscles. Our Mind & Body Sessions allow you to feel your best, from the inside out. You can get nutritional coaching through our challenges, but we also have a dedicated Nutrition Program called Food4Thought. Food is fuel, and although it takes a bit of extra effort to plan, track and prepare healthy meals, with the right nutritional guidance you can totally overhaul your overall health and wellness. 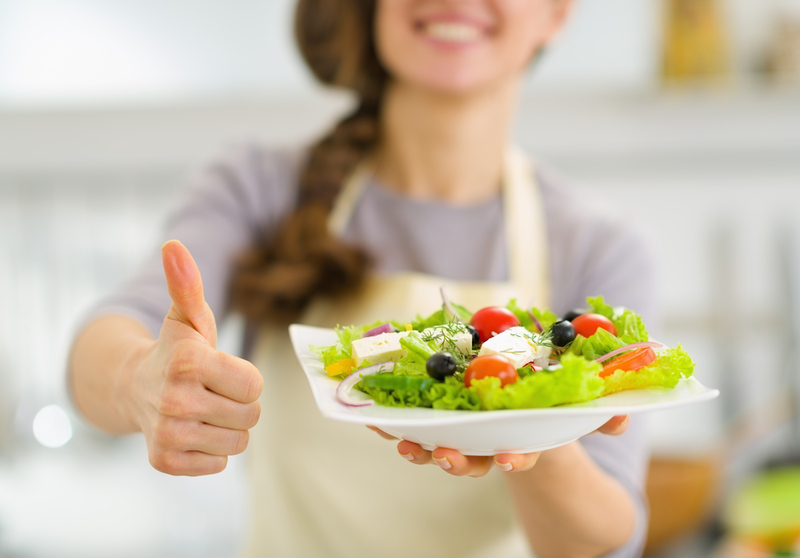 Our nutrition coaches will help you learn to make proper nutrition choices and overcome any roadblocks and plateaus. This knowledge will stick with you overtime as adjust your relationship with food. If we want our bodies and minds to perform at optimal levels, we need to put the highest quality food in our bodies. A good nutrition program is also essential if we want to see the best results from our workouts. Where dedication and motivation meet strength and skill. 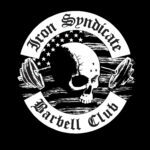 Our Iron Syndicate Barbell Club hosts specialized workshops that allow our most dedicated lifters a forum to train together and improve their craft. 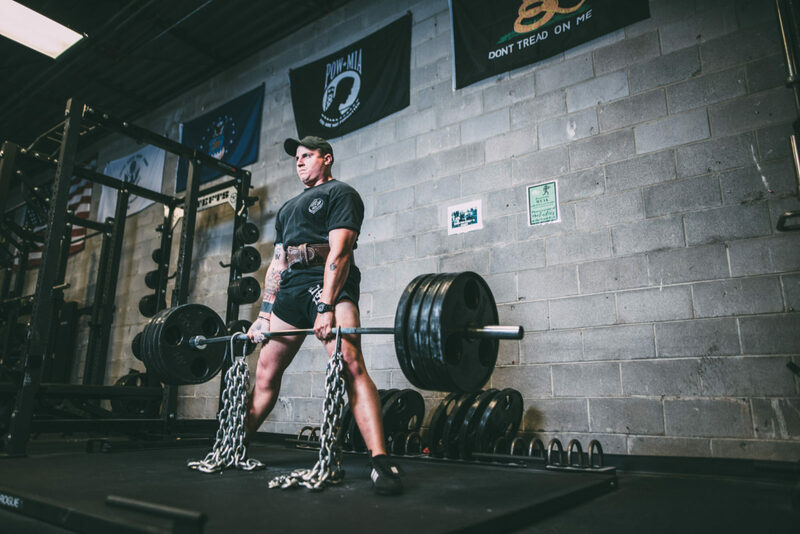 Our workshops specialize in Powerlifting, Strongman and Olympic, as well as a Recovery Workshop to address any problem area and injury prevention. This club is open to members & non-members, anyone who is looking to take their lifting game to the next level!